Mother’s Day is actually closer than you think. But, not to worry, FRUK is here to the rescue with more exceptional gift options for mom this Mother’s Day. From pamper treatments to clothing and even unique items she’ll love, here are some of the best Mother’s Day gift ideas mom will actually love this 2019. Mom will truly appreciate this fresh sand-free towel from Australia. This is sure to put a smile on her face on Mother’s Day. Perfect for yoga, picnics, likewise the beach. Made with absorbLite fabric, dries rapidly, in addition to that, it is ultra compact and light. This is an accessory for the cool moms. Introduce her to this trendy handmade hat from Yuri Ahn. With a new collection full of style and elegance, one is spoilt for choice. From customised baseball caps to berets and even flower headbands. Mom will be excited about hats again. Perfect gift for a very-stylish mom. Consider gifting her this super fine Limited Edition Collagin Rose. A pink twist on the original gin with added collagen. 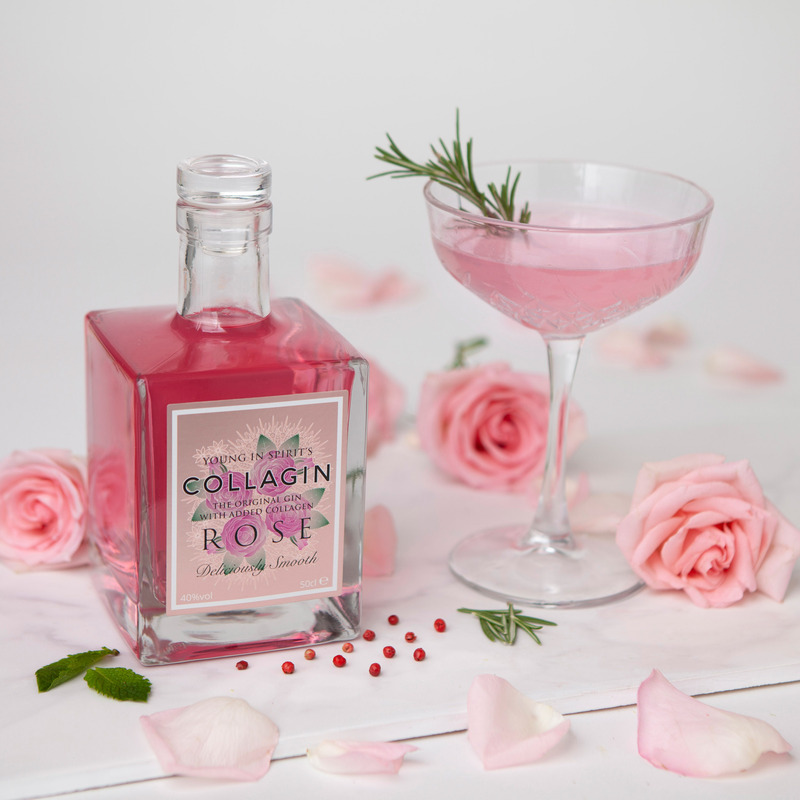 Collagin Rose hosts 11 botanicals including pink grapefruit and orris, but with the innovative addition of pure collagen. The result is a deliciously smooth, velvety gin with floral notes, finished with a subtle rose sweetness. It’s the perfect time to gift mom a new pair of denim. And she’ll be impressed by your wealth of fancy denim knowledge. One Denim offers thigh quality handcrafted denims. Firm fabric with a touch of comfort stretch. A truly ethical fashion brand that champions sustainability as well as creativity. This will be mom’s new favorite sneaker, guaranteed. 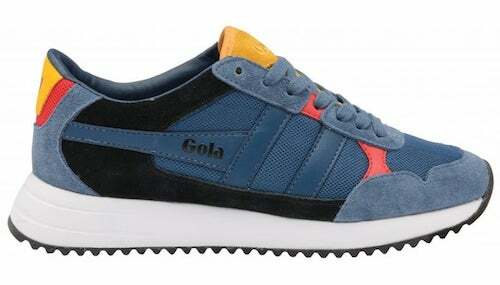 Taking note from the 90s style chunky Gola sole sneakers, featuring a retro aesthetic as well as blocks of blue to help mom totally stand out. Add a little tropical vibes to mom’s special day with this palm printed short-sleeved shorty set. Crafted with fresh blues and soft pink. Featuring a one-piece revere collar, elasticated shorts at the back with a drawstring at the front. Super relaxing option for mom for a well-deserved cosy night in. You can’t go wrong with gifting mom this Timex ageless watch, an update to a true classic. The Waterbury Women’s Traditional is ideal for everyday wear with its cream dial and polished rose gold-tone stainless steel case and bracelet perfect for mom this Mother’s Day. Is your mom looking for a new signature scent to add to her beauty collection? Then, you might want to consider this delightful Magnolia Heights fragrance. Comprised of notes of gardenia and jasmine sambac, while ylang ylang and cedarwood recreate its cream like petals. Mom will love you forever if you introduce her to Snag. With custom made options you can’t find anywhere else, Snag offers tights from Size 4 – 28+. Snag tights provides a genuine fit for women of all shapes and sizes giving every woman the ability to change the width as well as the length of their tights. Whatever her body shape, mom deserves tights that we’ll fit perfectly. Made from uncompromisingly luxurious 100% pure highest graded silk. Crafted with an ultimate shine, breathability, softness and durability. Also includes a beautiful complimentary travel pouch. With its free personalisation, we’re going for #BESTMOM. What do you think? !